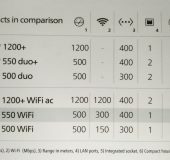 Back in January, Leigh reviewed devolo’s dLAN 1200+ WiFi ac Powerline adapter and now I got the chance to review the 550 starter pack. 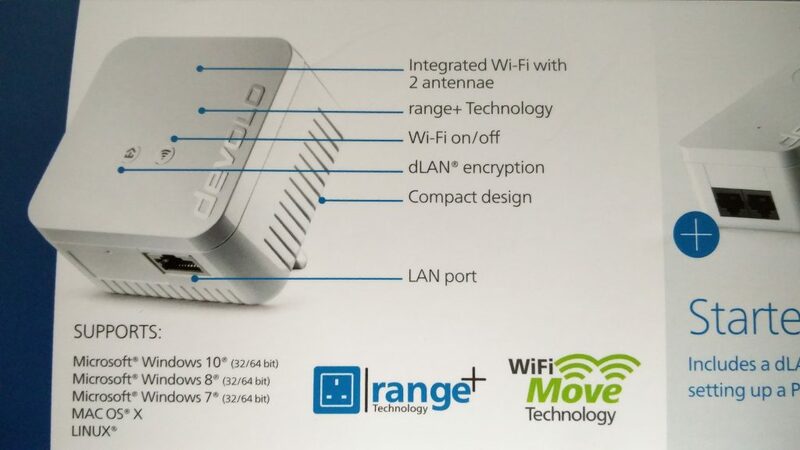 The dLAN 500 WiFi is an upgrade of devolo’s current mid-high range offering, the dLAN 500 WiFi. While continuing to offer Powerline transmission speeds of up to 500 Mbps, the new adapters double the WiFi capability of the dLAN 500 range from 150 Mbps to 300 Mbps. The range has also been increased, from 300 metres to 400 metres. 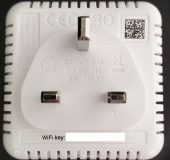 Users can extend an existing home WiFi network at the touch of button using the dLAN 550 WiFi and devolo’s WiFi Clone function, so only a single shared network is visible, while ‘WiFi Move Technology’ ensures wireless devices automatically switch from the router to the dLAN adapter if the adapter is providing a stronger WiFi signal. 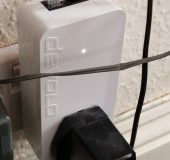 The main difference I found with this pack is that it creates its own network which links into your existing setup as oppose to an actual Wi-Fi extender which uses the same credentials. 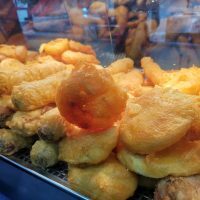 Personally, I found that pretty annoying and pointless – happy to hear otherwise! What it did do well, it was certainly more reliable than my TP-Link kit I previously used, which regularly lost wired connectivity at the source! 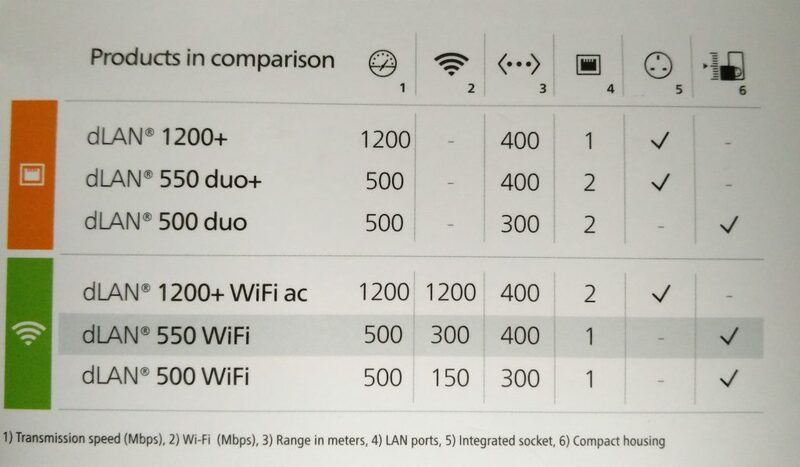 One thing to really appreciate from this review, the potential of the devolo add-ons really bring a product like this into the IoT age as oppose to extending a Wi-Fi network from A to B. The phone application, well I am not sure what was going on which is probably why the reviews on Google Play were so bad. When you connected directly to the devolo network, the application , struggled, to say the least. Not sure what the real purpose was, but again with more components and add-ons I am sure the application would be more useful. 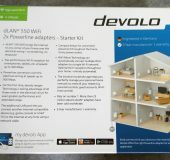 The devolo dLAN 550 is £69.99 – here is the link. 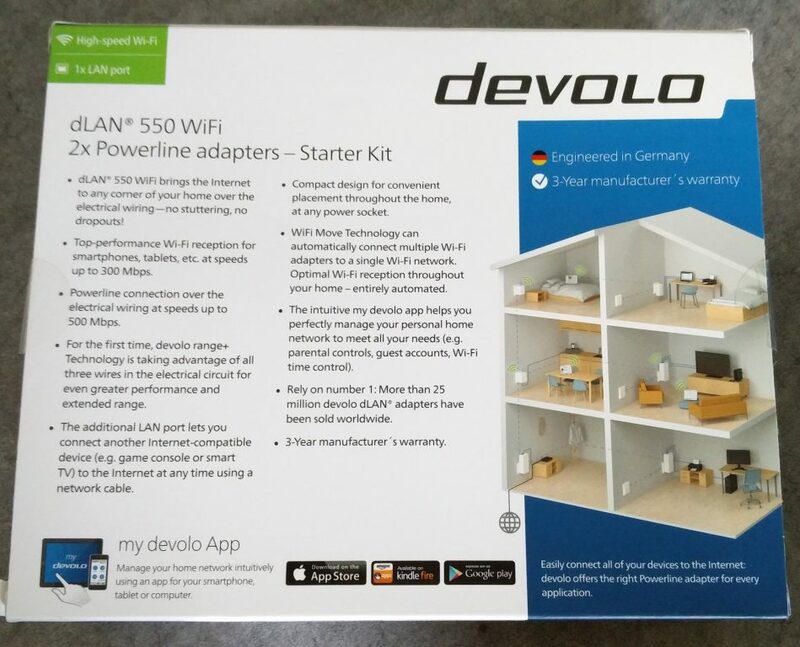 Back in January, Leigh reviewed devolo's dLAN 1200+ WiFi ac Powerline adapter and now I got the chance to review the 550 starter pack. 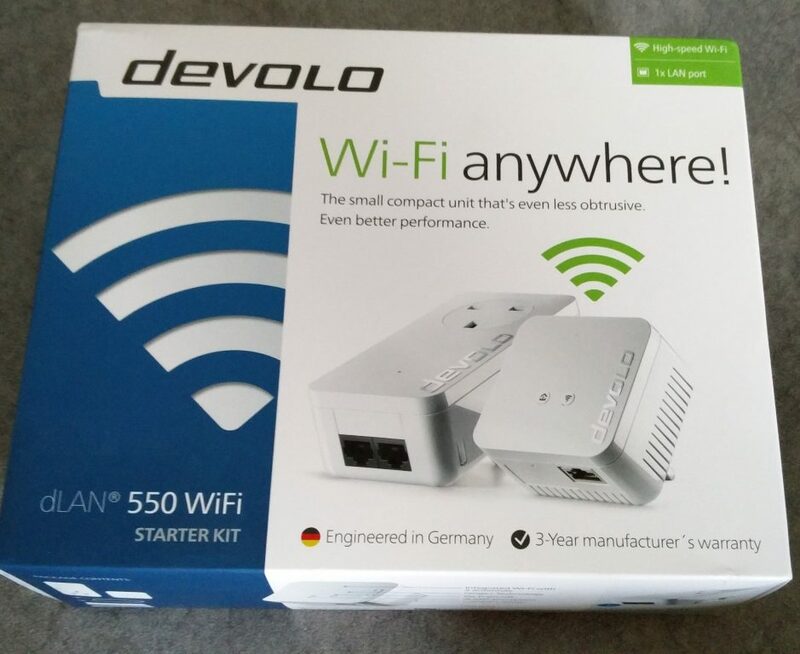 The dLAN 500 WiFi is an upgrade of devolo’s current mid-high range offering, the dLAN 500 WiFi. While continuing to offer Powerline transmission speeds of up to 500 Mbps, the new adapters double the WiFi capability of the dLAN 500 range from 150 Mbps to 300 Mbps. The range has also been increased, from 300 metres to 400 metres. 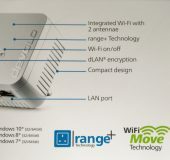 Users can extend an existing home WiFi network at the touch of button using the dLAN 550 WiFi and devolo’s WiFi Clone function, so only a single shared network is visible, while ‘WiFi Move Technology’ ensures wireless devices automatically switch from the router to the dLAN adapter if the adapter is providing a stronger WiFi signal. 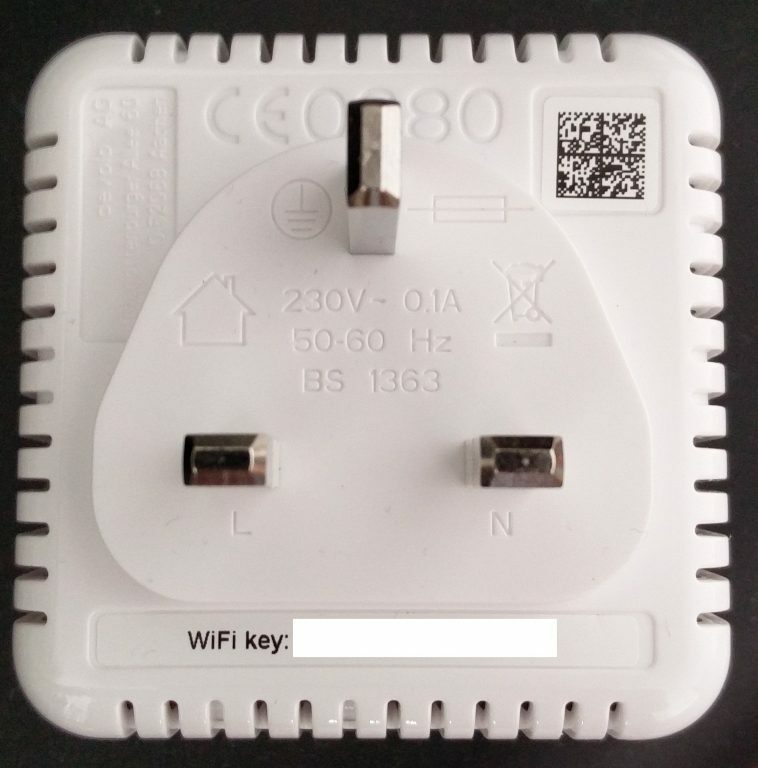 The main difference I found with this pack is that it creates its own network which links into your existing setup as oppose to an actual Wi-Fi extender which uses the same credentials. Personally, I found that pretty annoying and pointless - happy to hear otherwise! What it did do well, it was certainly more reliable than my TP-Link kit I previously used, which regularly lost wired connectivity at the source! 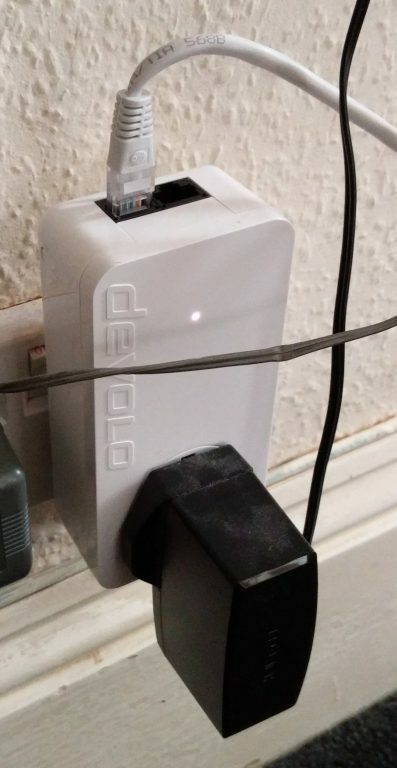 One thing to really appreciate from this review, the potential of the devolo add-ons really bring a product like this into the IoT age as oppose to extending a Wi-Fi network from A to B. The phone application, well I am not sure what was going on which is probably why the reviews on Google Play were so bad. When you connected directly to the devolo network, the application , struggled, to say the least. Not sure what the real purpose was, but again with more components and add-ons I am sure the application would be more useful. 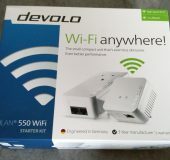 https://youtu.be/_sincFM0seU The devolo dLAN 550 is £69.99 - here is the link.